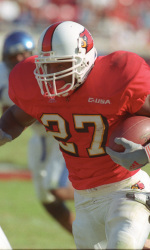 All this week, we will be bringing you exclusive write-ups from former UofL football players about the rivalry with UK. We have asked them just their general thoughts about the rivalry, and some mention their best and worst memories. We hope you enjoy these! Go Cards! 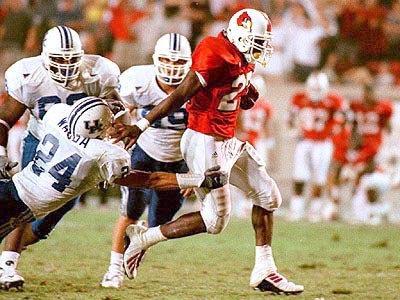 Playing against the Cats was always exciting because of the hype surrounding the game. The entire state gets very “chippy” and debates break out all the time in the barber shops and other places about who’s going to win. It’s all anybody is talking about, and as a player you can’t help but be aware of all the chatter. For me personally, I knew how much it meant to the fans to beat UK and have bragging rights for the year. 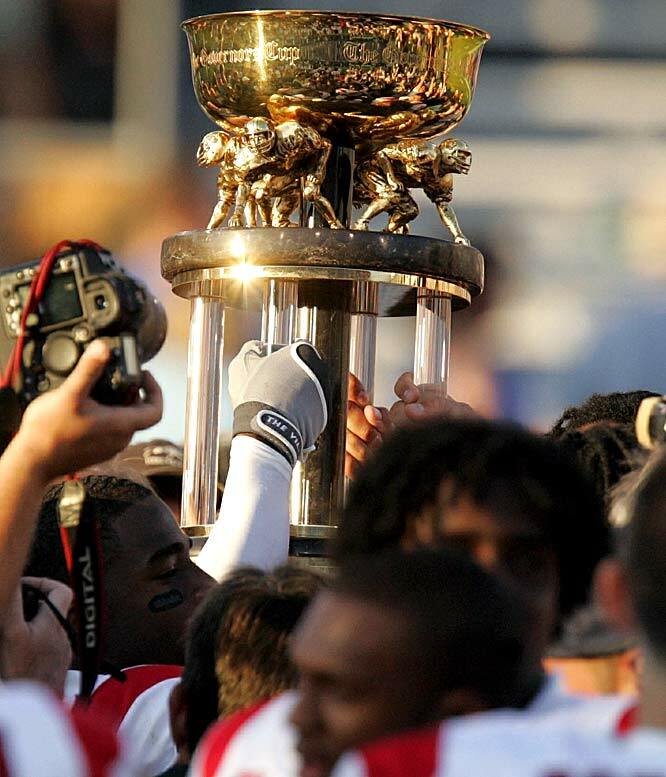 I knew as players, we loved having the “state champs” title. I knew it was a game the coaches wanted to win. Knowing all this, for me, I just wanted to make sure that I was part of the reason that we WON the game, not the other way around. So obviously my all-time favorite moment was in 2000 at Papa John’s, and getting the opportunity to seal the deal against the Cats in overtime.